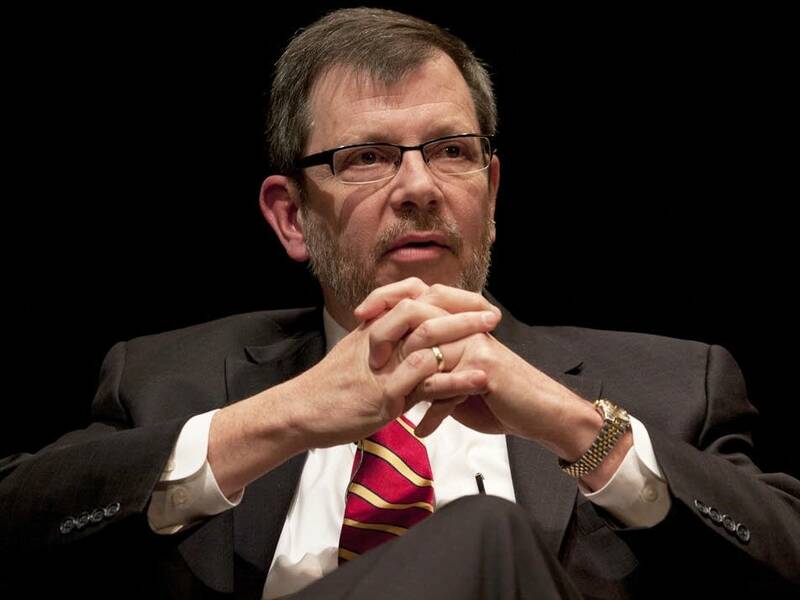 University of Minnesota President Eric Kaler says he will review the U's policy on sabbaticals and compensation for outgoing top administrators. He told legislators Tuesday he will also stick more closely to existing guidelines than did his predecessor, Robert Bruininks. Bruininks paid 10 departing university executives a total of $2.8 million, including paid administrative leave. Some earned their higher administrative salaries even though they were supposed to return to faculty. Others received paid leave even though they never returned to the university. Kaler told lawmakers the reported $2.8 million in separation packages was generous, but not abnormal in today's market. Rep. Kim Norton, DFL-Rochester, said she and her constituents are appalled considering the university's recent budget cuts. "To make those kinds of cuts and see where that money is going is, you know, is frankly shocking," Norton said. Kaler said that although he intends to stay at the university, he would return his pay if he ever left while on leave.